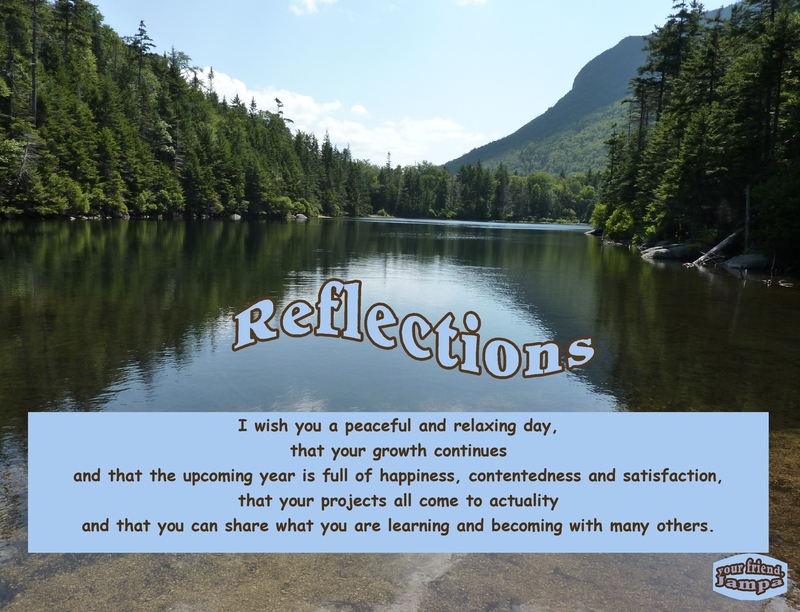 From other site: “Reflections From a Friend”, a site full of kind and nurturing wishes and ideas. This entry was posted in Contentment, Encouragement, Happiness, Inspiration, Loving kindness and tagged Appreciation, Contentment, Encouragement, Happiness, Inspiration. Bookmark the permalink. That’s what I love about blogging . . . we get to share what we’ve learned with many others. As a kindergarten teacher, those words are with me every single day! : ) …yes, the words are with me too. I printed out small copies to take with me as a reminder. And, lucky you to live near such a pretty river!